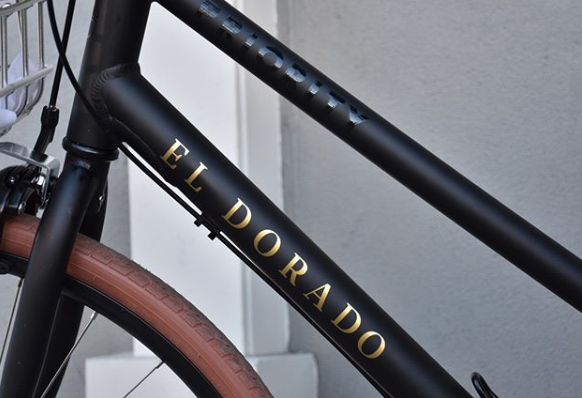 An Inn 2 Remember and the El Dorado Hotel offer their guests complimentary beach cruiser bikes, locks, helmets and bike maps. 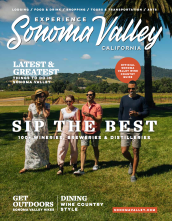 The Sonoma Valley Inn, The Cottage Inn and Spa, MacArthur Place Hotel and Spa and The Fairmont Sonoma Mission Inn and Spa have bikes standing by on the property that can be reserved and rented for a fee. 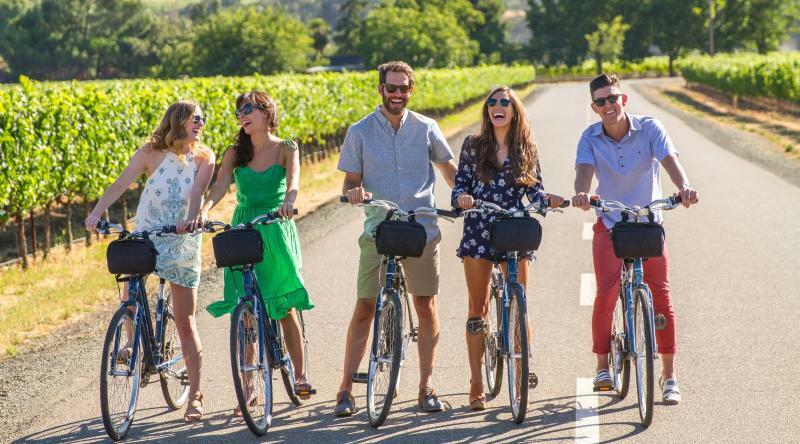 Guests at the Fairmont can wheel straight downtown on the Sonoma Bike Path trail that passes scenic vineyards, historic mansions, beautiful parks and an old railroad depot museum. If you&apos;re staying elsewhere and want to pedal at your own pace, you can rent a bike and a helmet at Wine Country Cyclery, located less than one mile west of the historic Sonoma Plaza. Swing by the Visitors Center for a bike route map and tons of great information. Find us across from Basque Bakery on the east side of the plaza. Park your bike on the plaza and sip, shop, swirl and snack your way around the square. Or, grab a boxed lunch and a bottle of water for your basket at Frenchie Picnics and Provisions and hit the road. 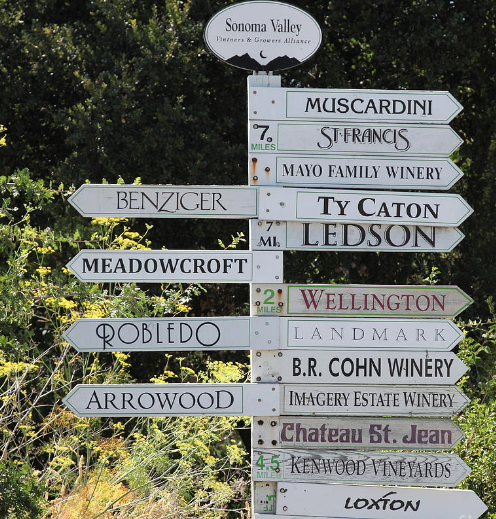 There are wineries in every direction! 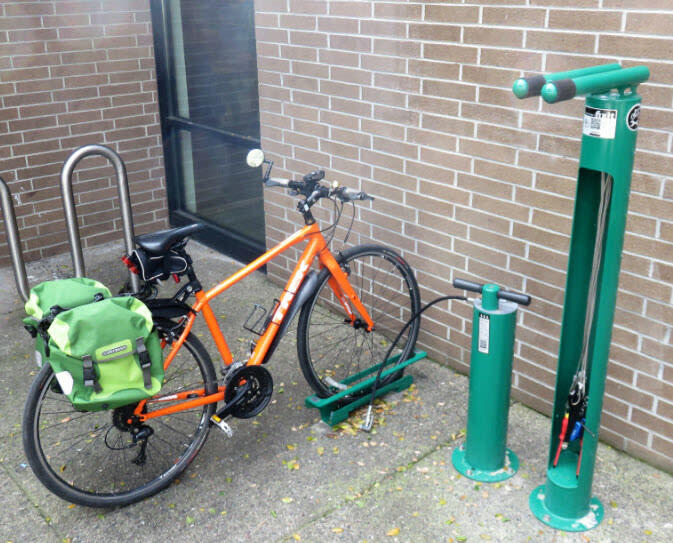 The Sonoma Valley Library (755 W Napa St, Sonoma) has a free public bike repair station with pump, tools and repair stand. Check it out.